Storer Services was contacted by UT Health Science Center in Tyler Texas regarding their (3) 20+ year old 500 Ton Trane Chillers. 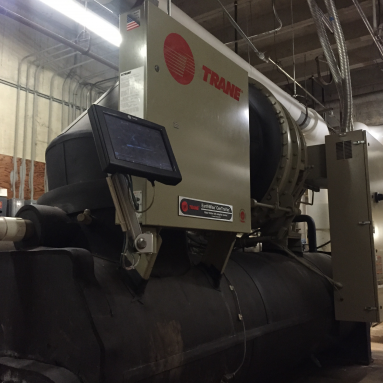 It was determined by UTHSC that the chillers had reached the end of their usable life and needed to be replaced. 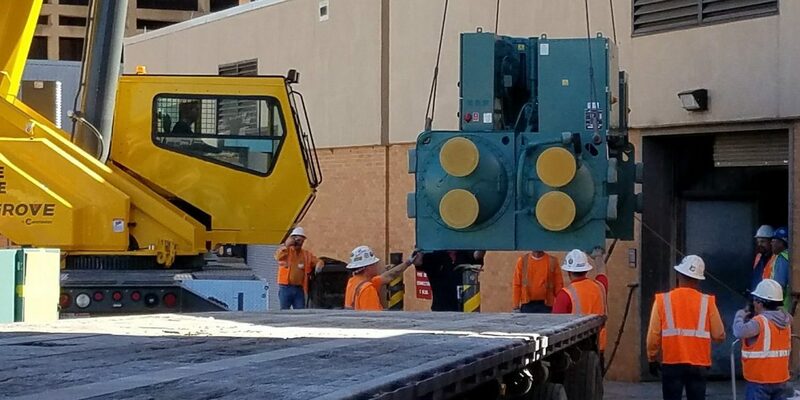 Storer Services developed a construction and verification plan for replacement of the equipment with (3) York YMC2 centrifugal magnetic bearing chillers. 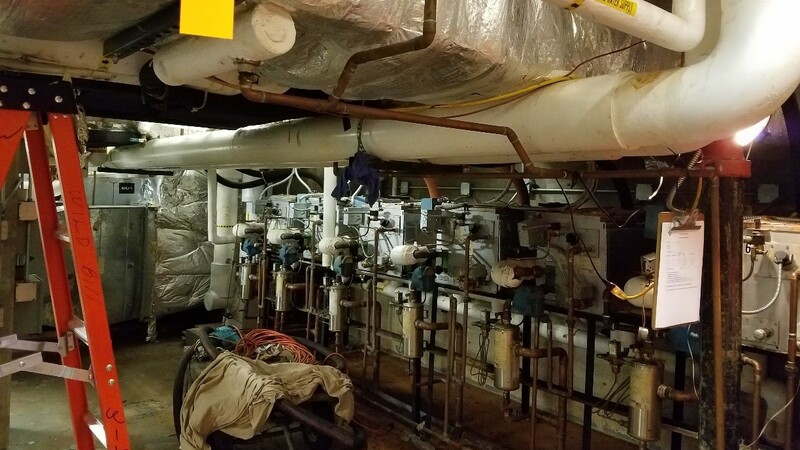 Storer managed all facets of the project including all modifications needed to existing piping and utilities. 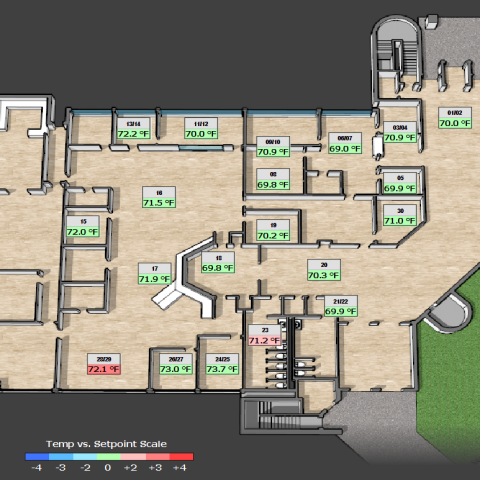 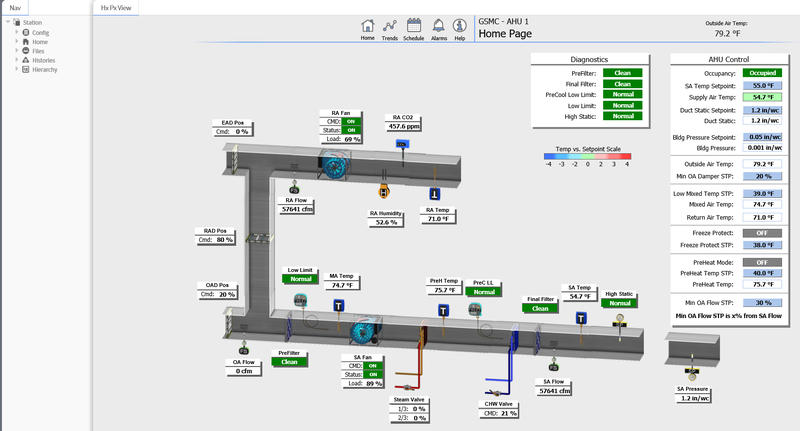 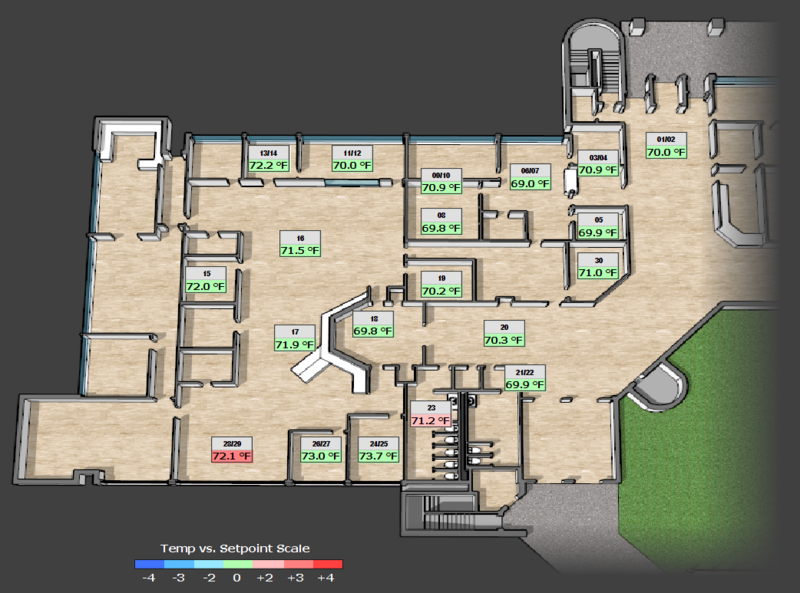 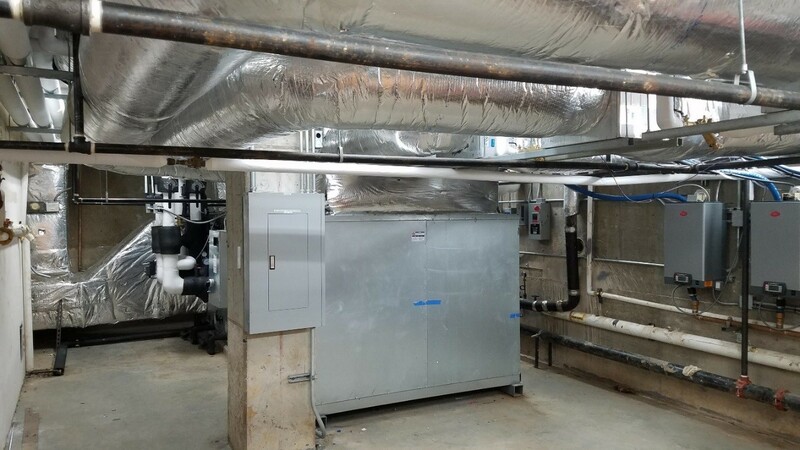 The new system was seamlessly integrated into the hospital’s existing infrastructure. 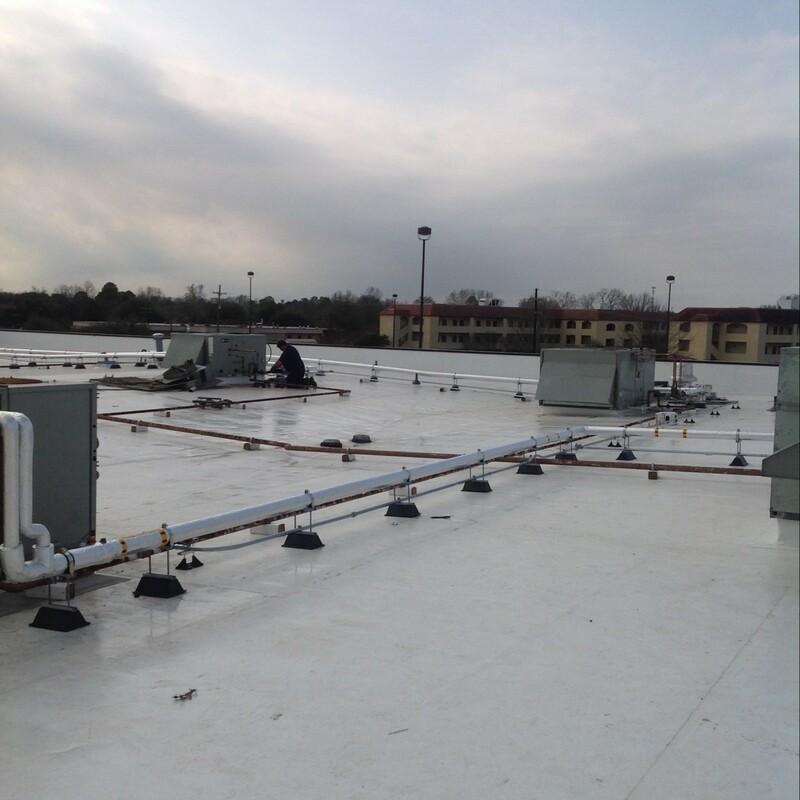 The project was executed on time and within budget by the Storer team and its subcontractors without any downtime. 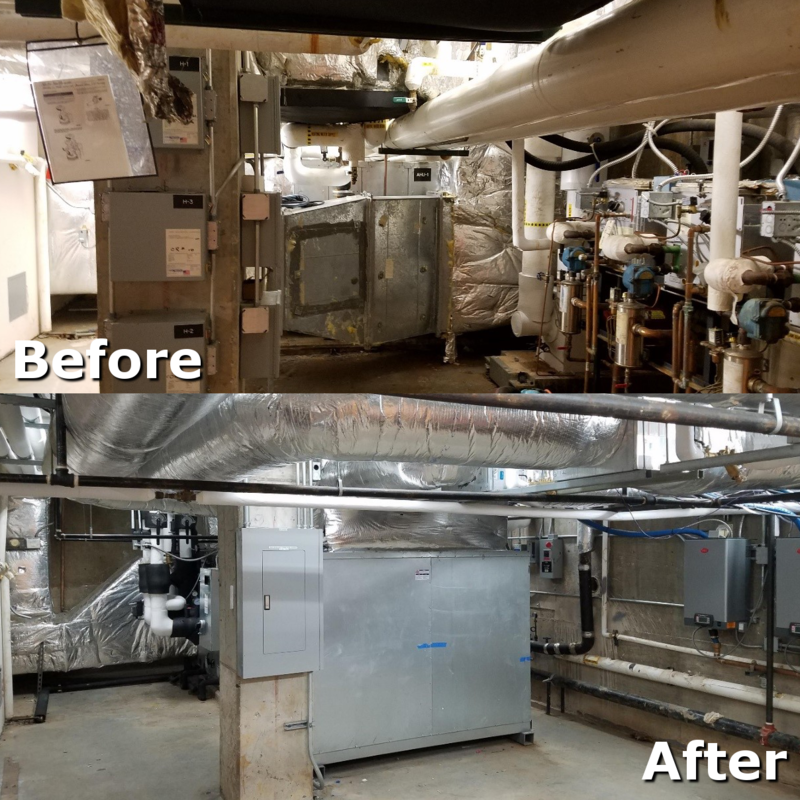 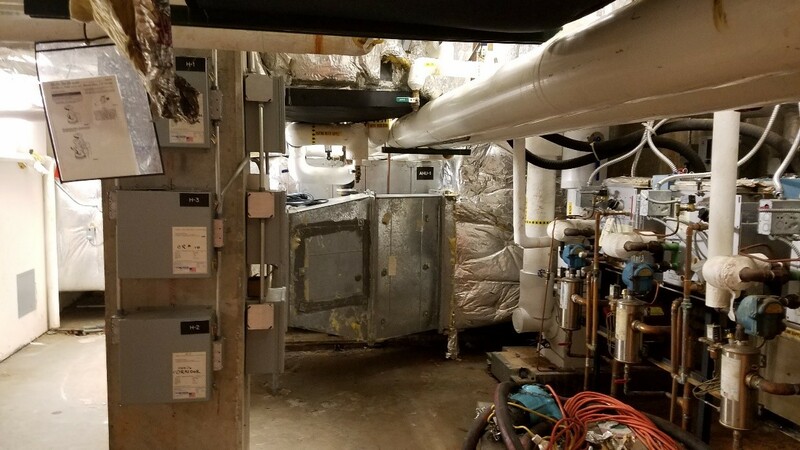 As a result of the newly installed chillers, UTHSC-Tyler is running chillers that are more efficient and saving the hospital energy spend every month. 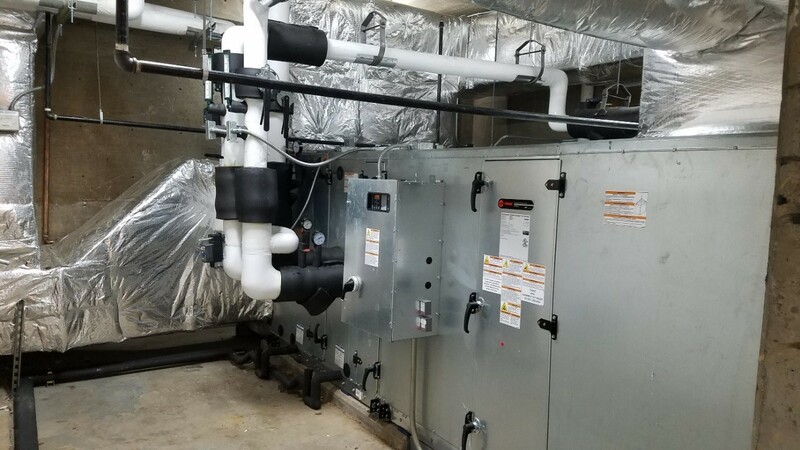 The new units can utilize colder condenser water to efficiently operate at previously unattainable energy targets at night and in shoulder months of the year.